Eskom says it does not anticipate implementing load shedding this coming week because the electricity system is gradually improving. The power utility says the improvement in plant performance, together with replenished diesel and water reserves over the last few days, have positively shifted the system’s performance. Eskom says imports from Mozambique’s Cahora Bassa have also increased to 850 megawatts. 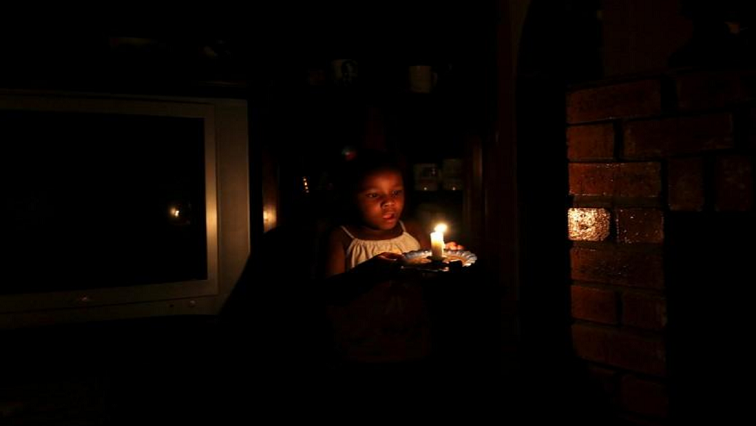 It, however, says the risk of load shedding remains, as the system continues to be vulnerable. “Load shedding will only be implemented when absolutely necessary. Eskom will provide regular updates on the status of the power system through all the media platforms,” says the power utility in a statement. Eskom also appealed to South Africans to use electricity sparingly. The post No load shedding anticipated this coming week appeared first on SABC News – Breaking news, special reports, world, business, sport coverage of all South African current events. Africa's news leader..